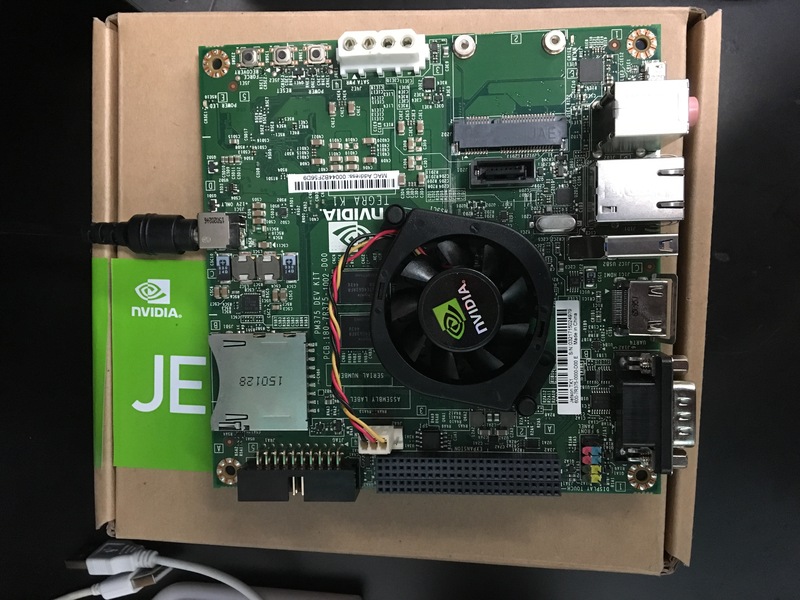 UCLA REMAP and Open Perception are porting OpenPTrack to operate on the NVIDIA Jetson TK1 and TX1. Both UCLA and the University of Padova are performing integration and performance testing on these platforms. Compact and with a low per-unit cost, the platform will make an OpenPTrack system more affordable and portable. The current version of OpenPtrack has been tested with the TK1 and operates at 15 fps. 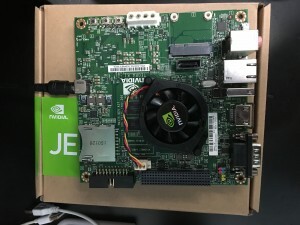 We expect higher frame rates demonstrated on the new TX1 in Winter 2016.